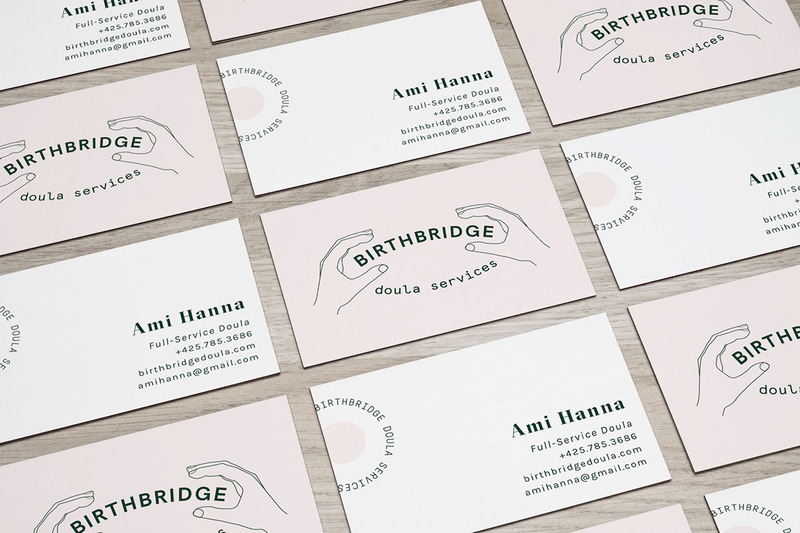 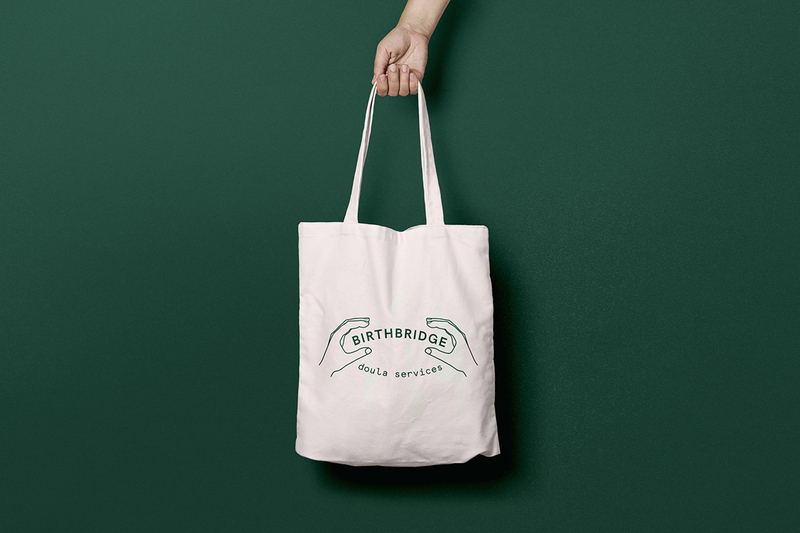 BirthBridge is a Portland, Oregon based doula service committed to helping people from all backgrounds through birth, abortion or miscarriage. 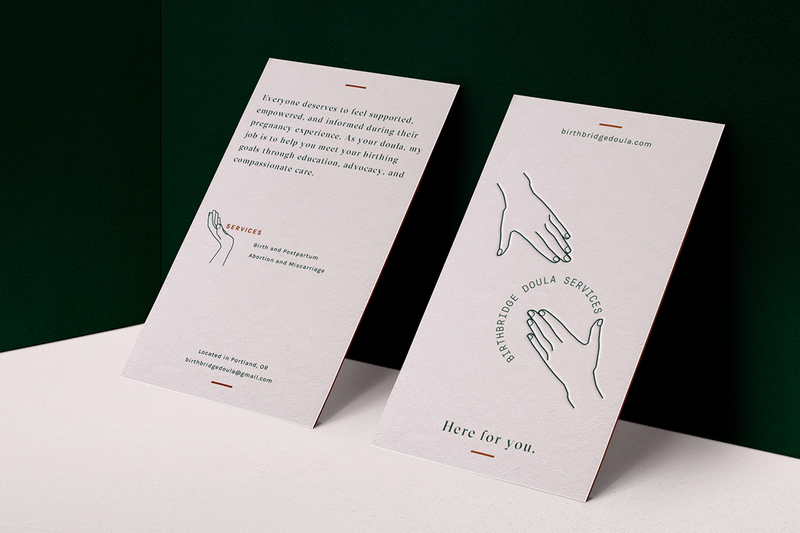 I wanted to create a brand identity that was inclusive, inviting and promoted a sense of trust. 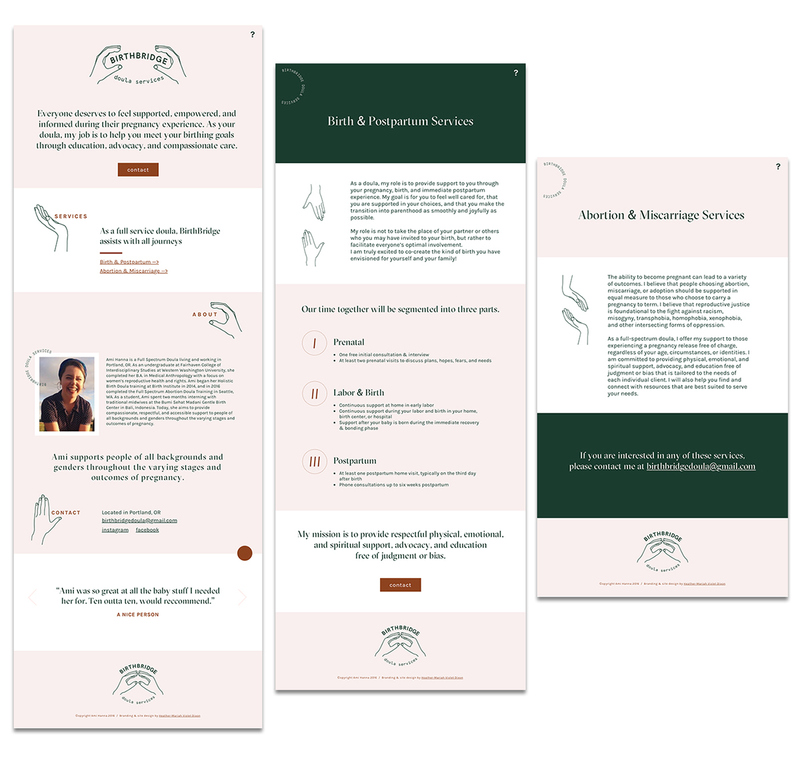 As the designer on this project I was able to handle everything from the logos to illustrating an icon set, web design and more.